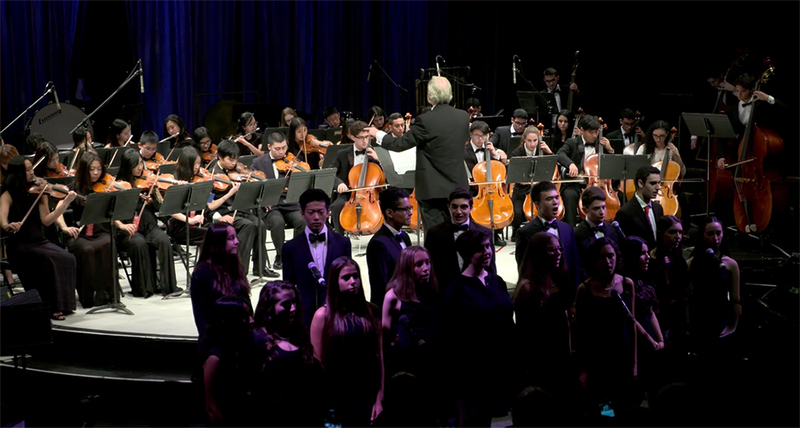 Do you know of a Long Island high school music department that’s hitting all the right notes? If so, the Long Island Music Hall of Fame wants to hear from you! The Long Island Music Hall of Fame is proud to announce that it is accepting applications for the 2018-2019 School Recognition Program. The Long Island Music Hall of Fame High School Recognition Program is designed to identify Long Island High School music programs that are creating valuable music experiences for their students and that are incorporating the National and New York State’s Standards for the arts in creative and meaningful ways. Applications will be reviewed by a panel of music educators some whom have been recognized by the Long Island Music Hall of Fame as “Educators of Note.” High Schools will be given designations of Gold, Silver, Bronze or Emerging with a Gold (with Distinction). An event at NYCB Theater at Westbury recognizing many of the participating schools will be held in the Fall of 2019. Applicants are asked to submit their applications to be considered for the recognition program. The application is available to download here.